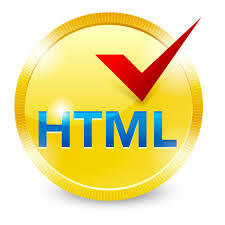 Course Duration – One day Course Objectives This course has been designed to enhance the skills of existing HTML users. This course is 100% hands-on, with practical exercises to practice the new skills as you learn them. Course Duration – One day Course Objectives You will create and design web pages with text, graphics, and data tables. You will then link these web pages to enable navigation between these web pages. 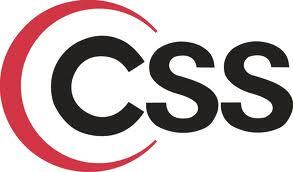 Course Duration – One day Course Objectives You will create forms and apply advanced CSS styles. 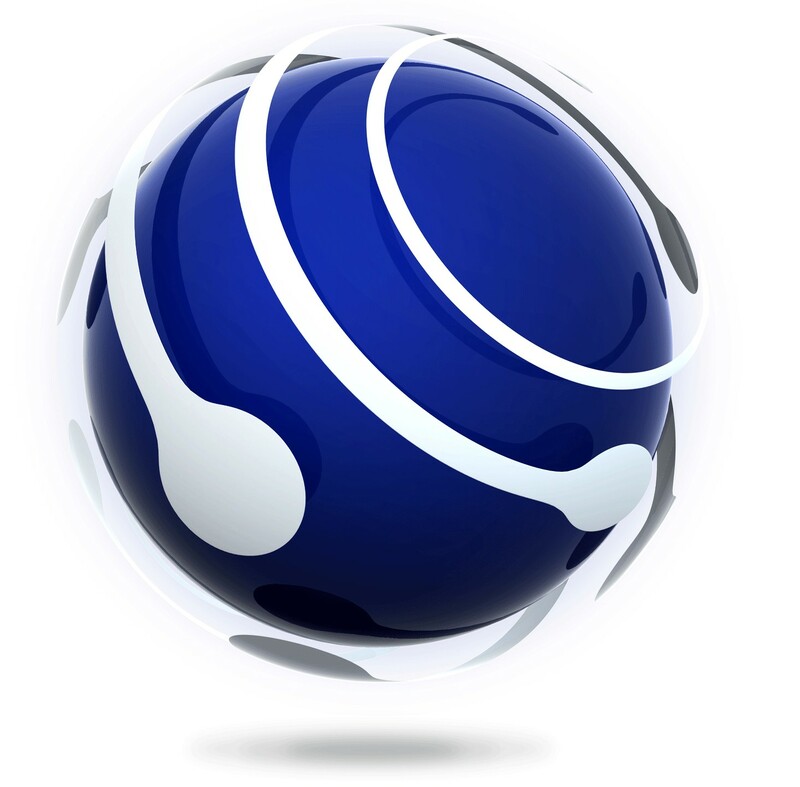 You will then perform search engine optimization, make it accessible to all users, and then publish websites. Course Duration – One day Course Objectives This course covers how to create markup documents using XML and its related technologies.